We are the solutions provider that helps our Team Members and Customers meet and exceed their full potential and thrive in an atmosphere of success and excellence. 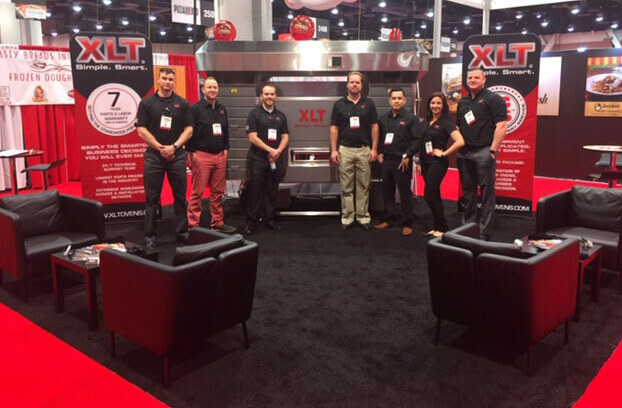 With over 60 years of continuous operation, XLT Inc. has the experience and expertise in developing high quality products that are simple to use. 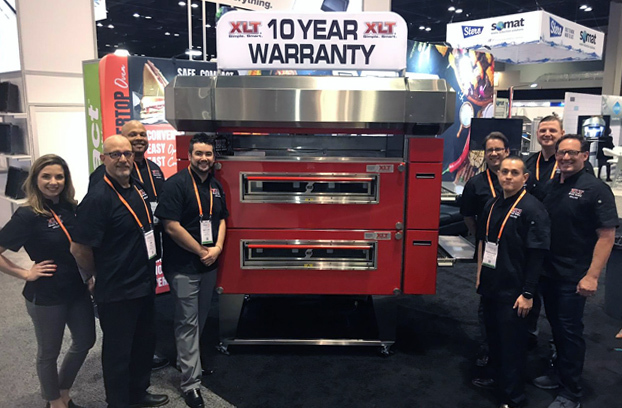 We have grown to become the leading manufacturer for conveyor ovens and exhaust hoods. 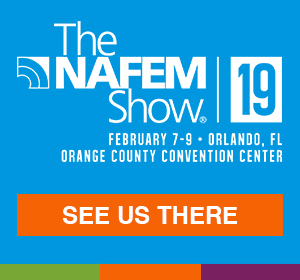 Stop by one of our booths and see our latest innovations! 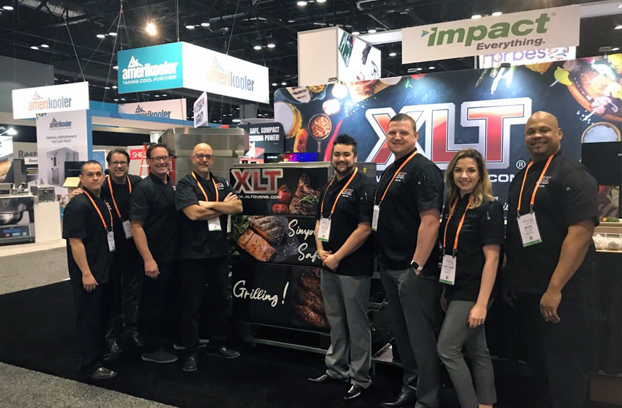 We will be in In Orlando, Florida, Las Vegas, Nevada and in Chicago, Illinois stop by and see how XLT should be your next choice in quality products! 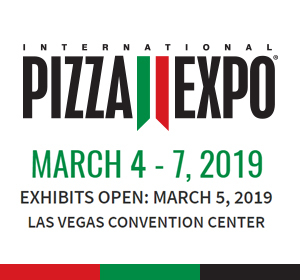 • To increase the success rate of independent and multi-unit pizzerias over and above any other type of food service operation. 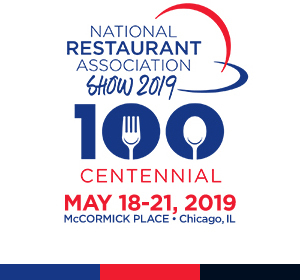 XLT will be at Booth #9950.